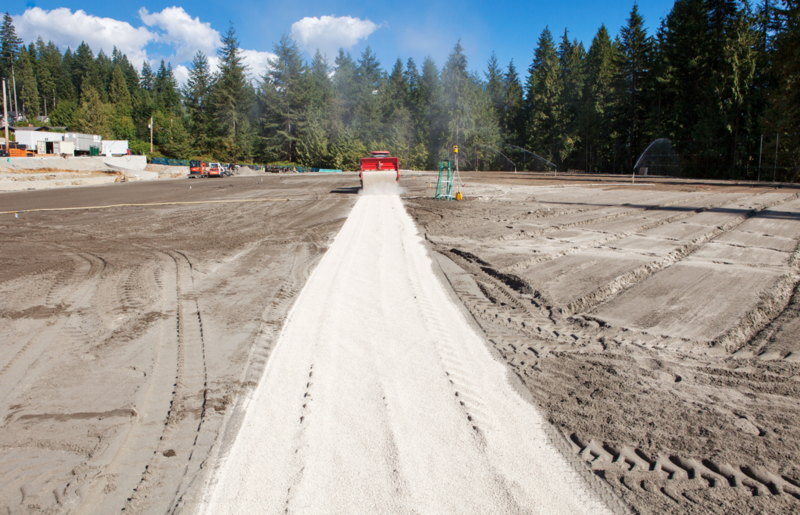 EP Minerals AxisDE (diatomaceous earth soil amendment) was chosen for the project to be incorporated into the sand-based rootzone to reduce water requirements in the summer and permeability in the winter. 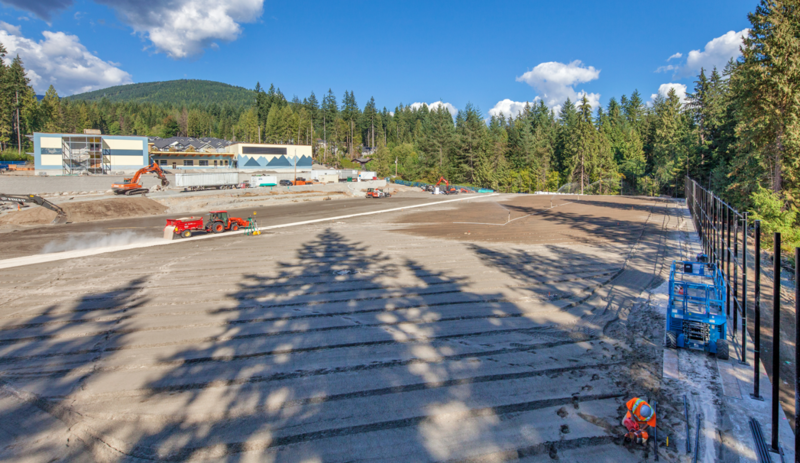 Veretec, a landscape distributor in BC that works with various architects to promote and supply products to municipalities, schools, led the soccer field project. Absorbpur, EP Minerals' Canadian partner, worked with Veretec to meet the project goals and supply the Axis. 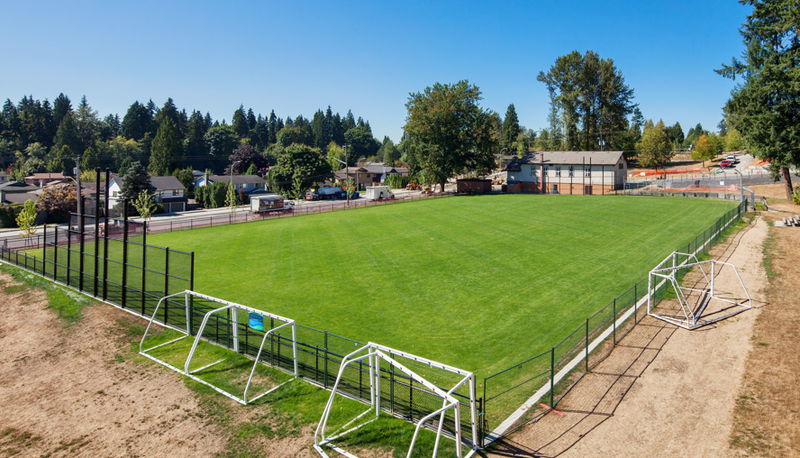 With heavy play and practice schedules, sports fields easily become compacted, resulting in worn or bare turf areas. 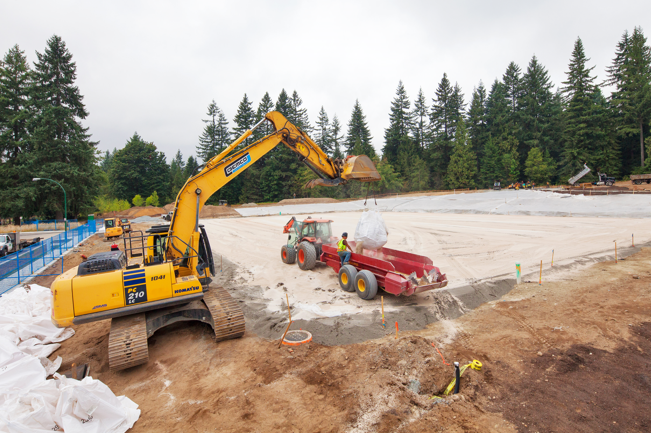 By adding porosity to the soil with AxisDE soil amendment, sand-based and native soil fields can be amended to allow turf to recover more quickly, and respond faster to regular maintenance. Improved soil allows fertilizers and insecticides to be more effective, sometimes at lower rates, to produce a better playing surface. Subhead: The right soil amendment gives you the right results.